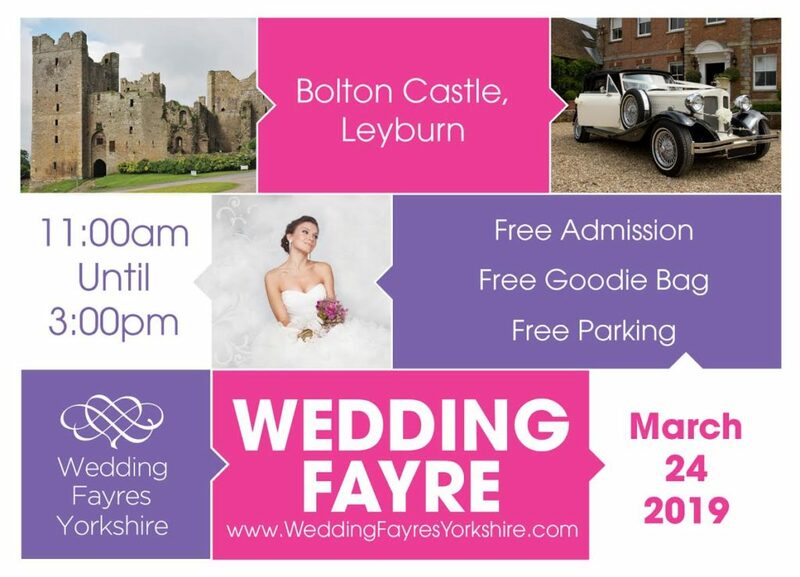 Wedding Fair at Bolton Castle. Find out about our amazing venue for your wedding and the packages we offer. Includes a glass of Prosecco, Canapes and goodie bag.